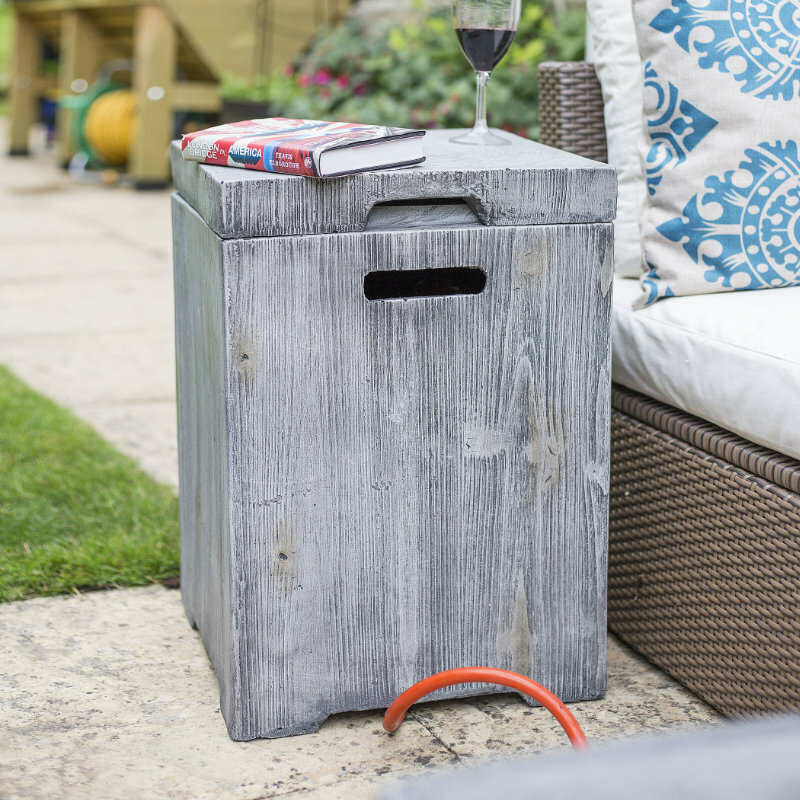 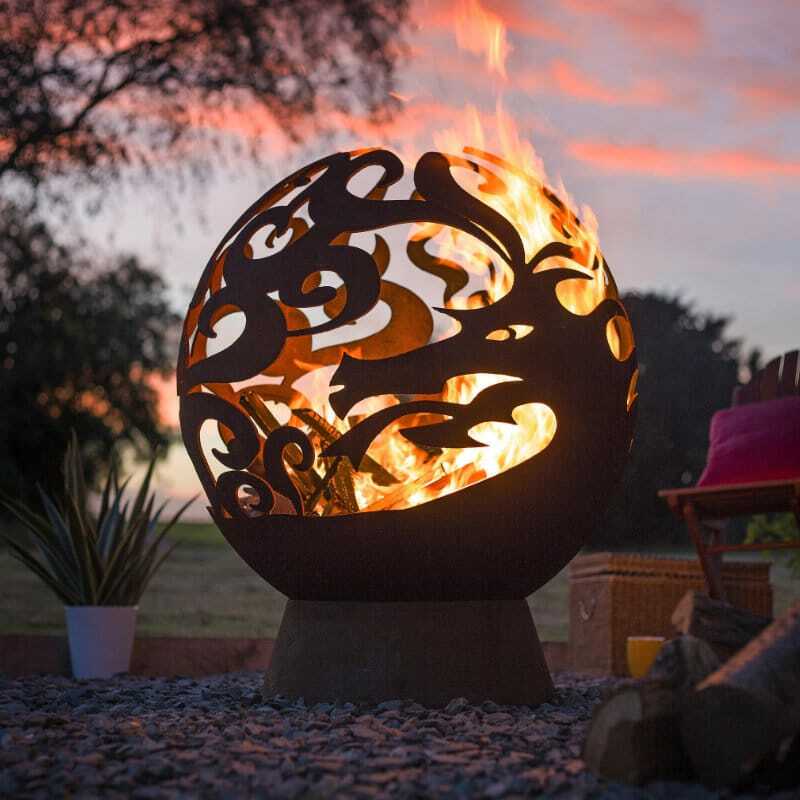 The Pittsburgh firepit are designed to develop a rustic oxidised surface over time that complements any garden setting. 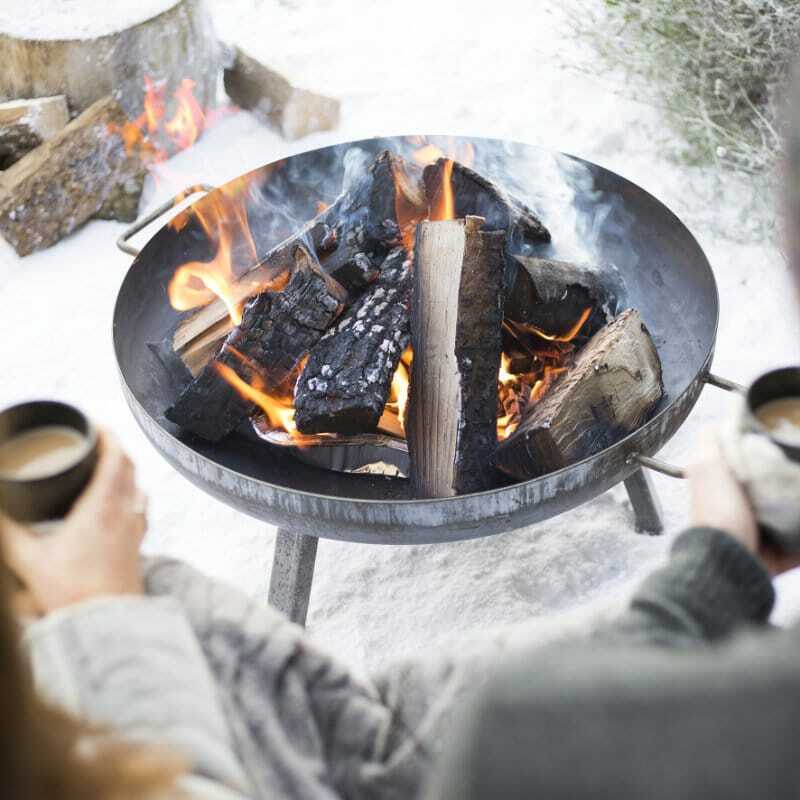 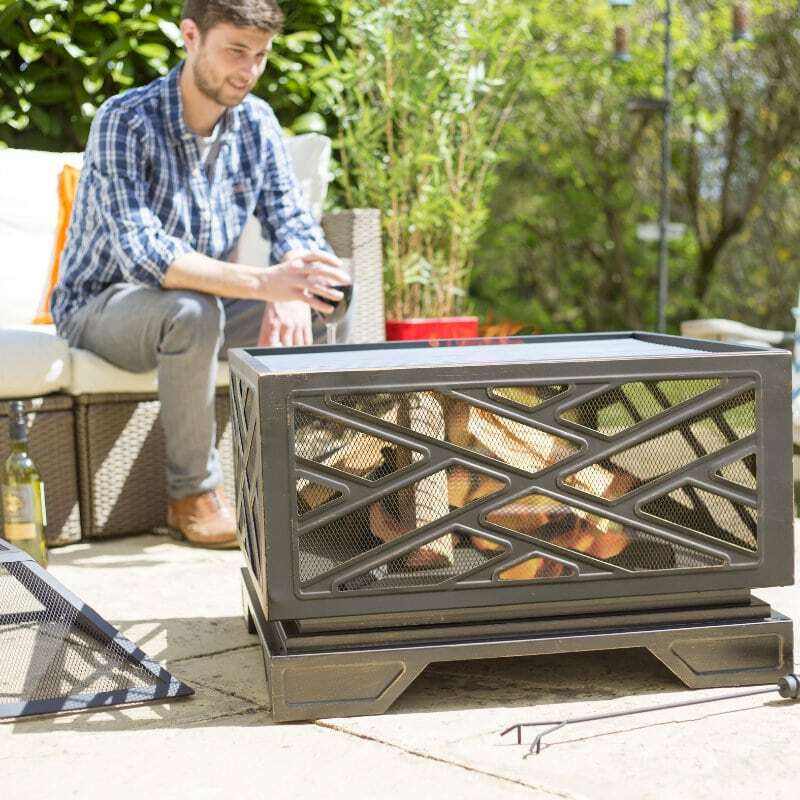 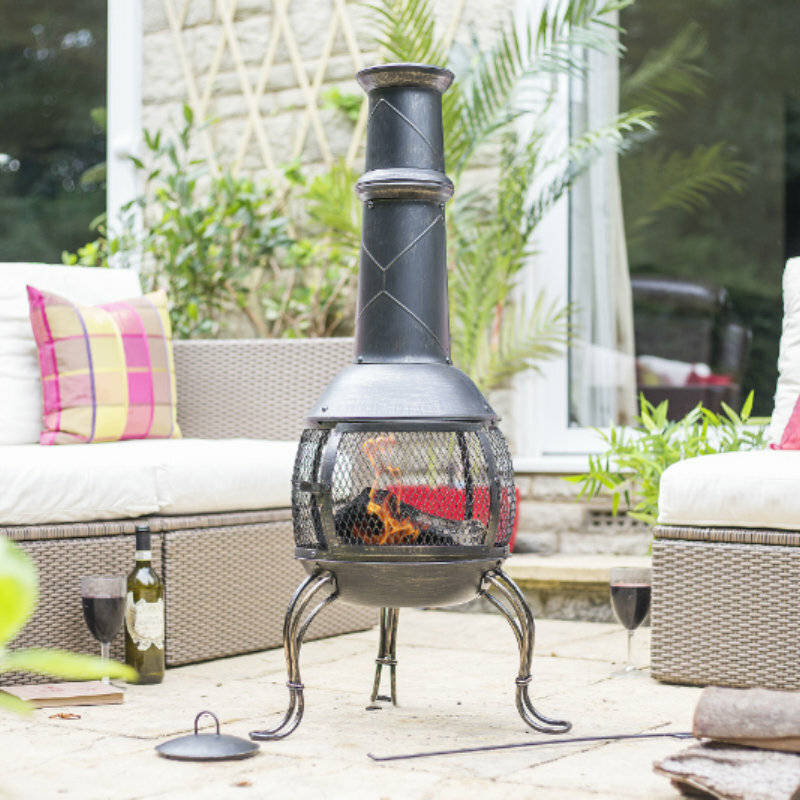 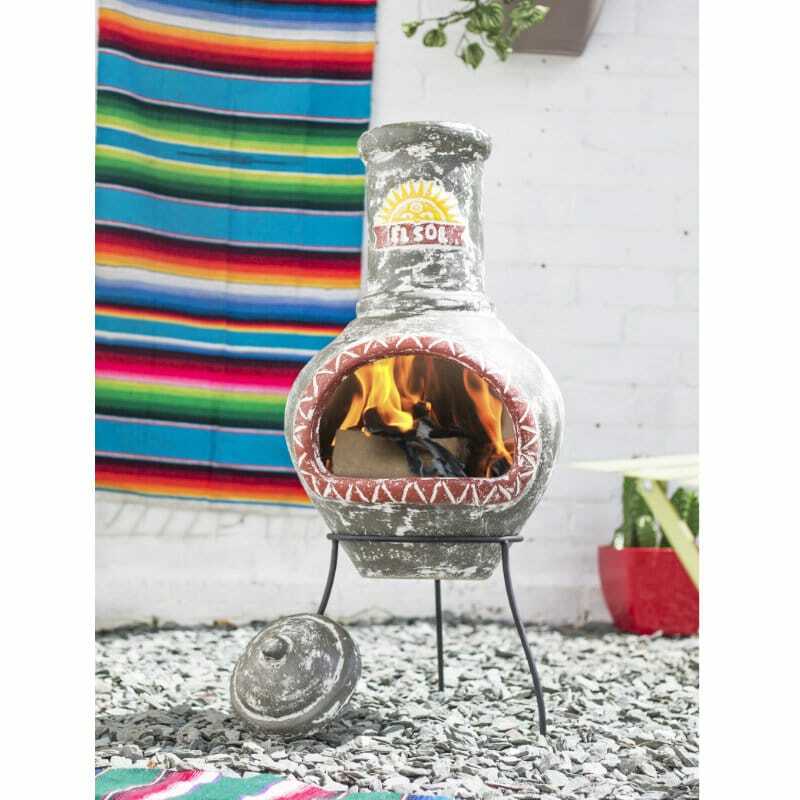 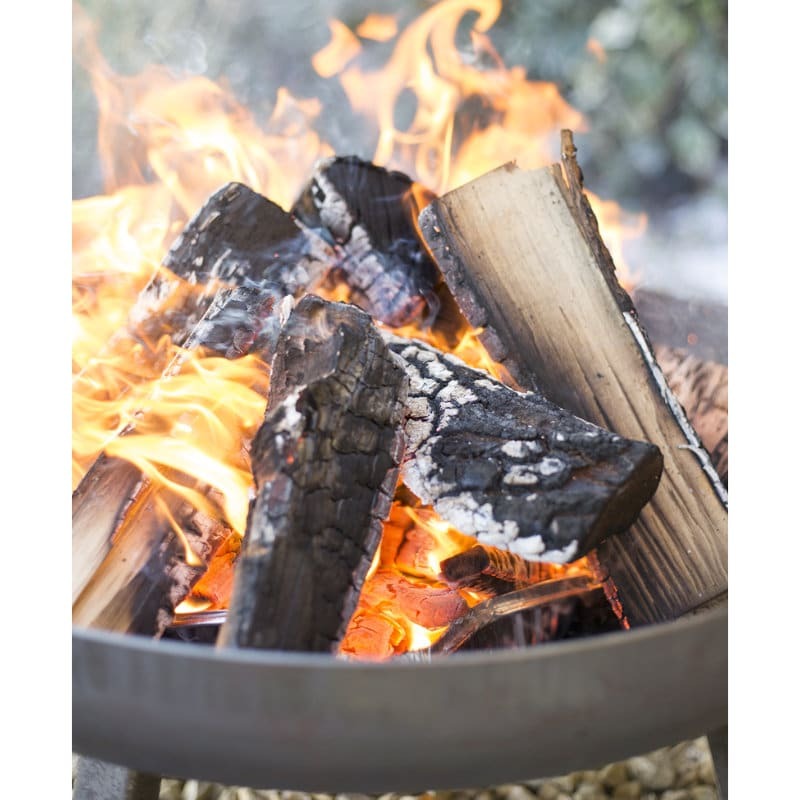 A fuss free and low maintenance firepit providing natural outdoor warmth, the Pittsburgh firepit features shorter legs, allowing for the natural rise of heat to warm your body right through. 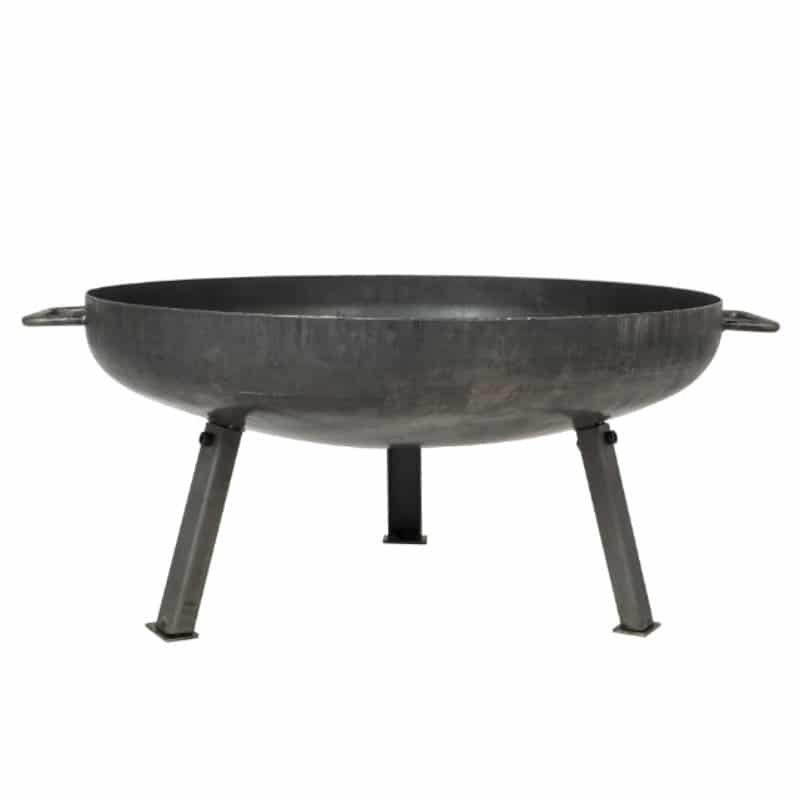 Constructed from heavy gauge steel.